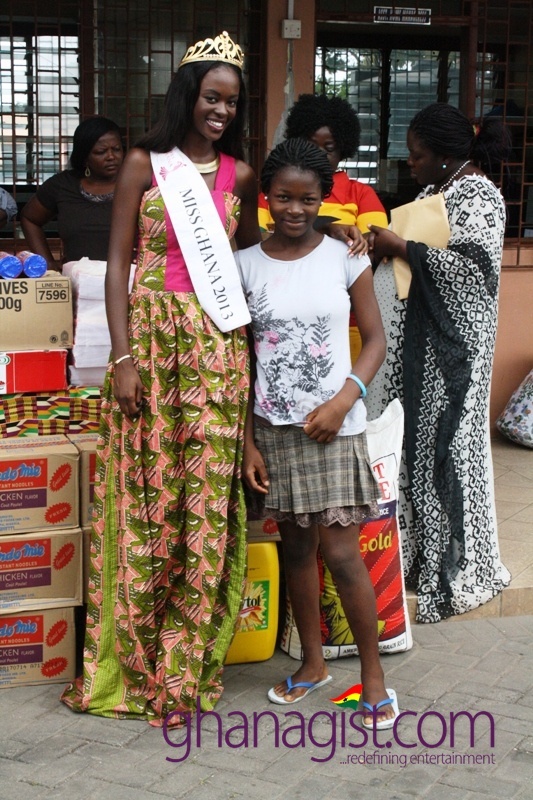 The Miss Ghana Foundation has donated items worth thousands of Ghana Cedi to the Osu Children’s Home. 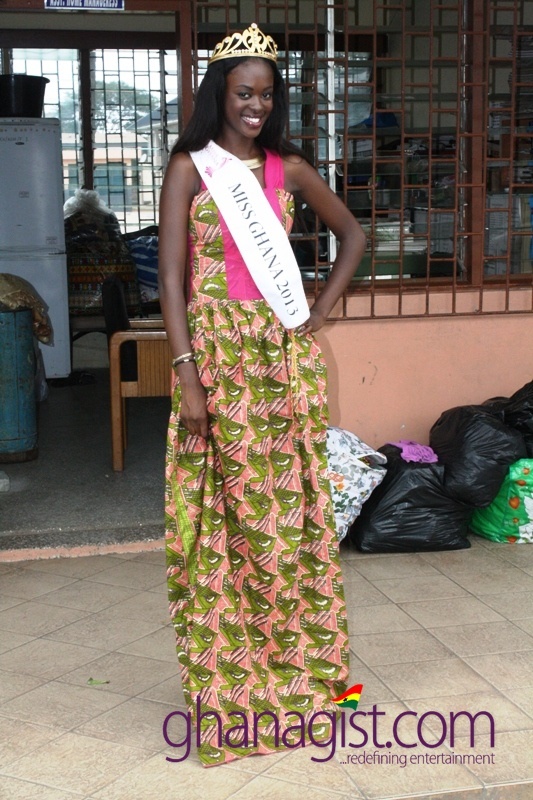 The gesture was in fulfilment of an earlier promise made to authorities of the facility before this year’s finals, by the management of Exclusive Events Ghana, organizers of the Miss Ghana pageant. 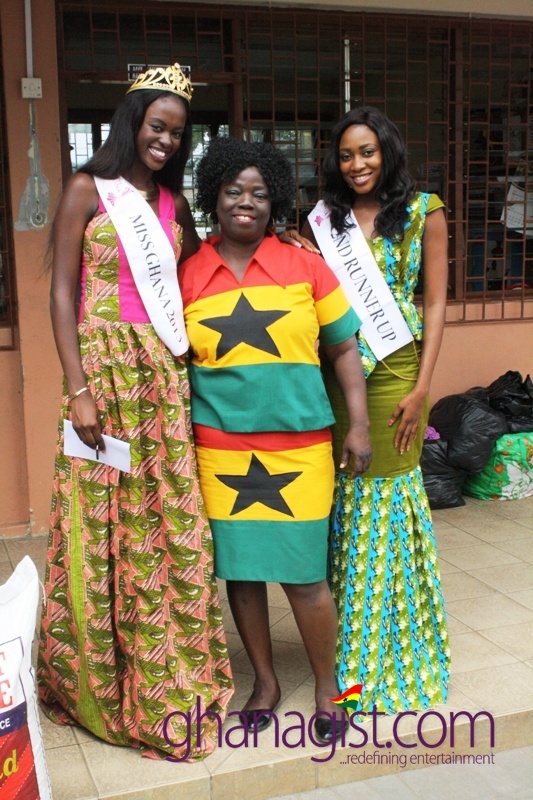 A team from the Miss Ghana Secretariat in Accra, led by Miss Giuseppina Nana Akua Baafi, Miss Ghana 2013, Selorm Amudzi, 2nd Runner Up, Miss Ghana 2013, and some officials, were on hand to present the items. 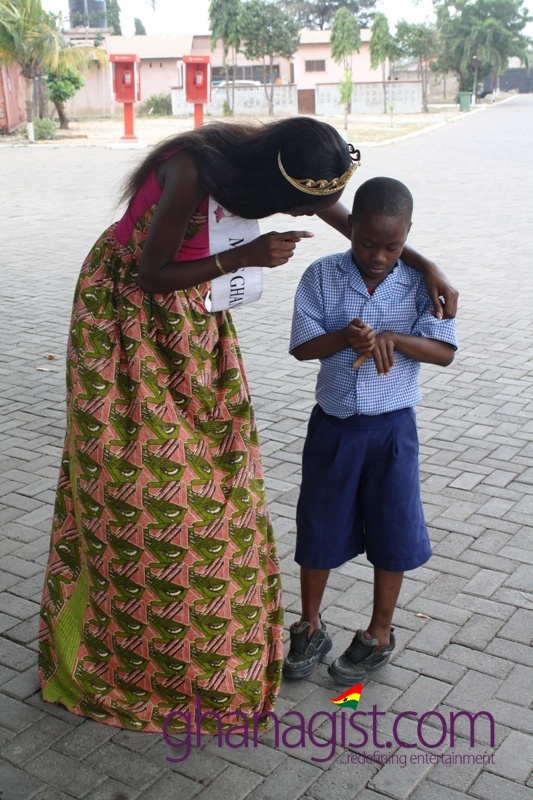 Authorities of the Children’s Home thanked the team for their support, adding that they hoped this gesture would encourage other corporate bodies to take such Corporate Social Responsibility (CSR) activities. Also present at the ceremony were some inmates of the facility and their officials. 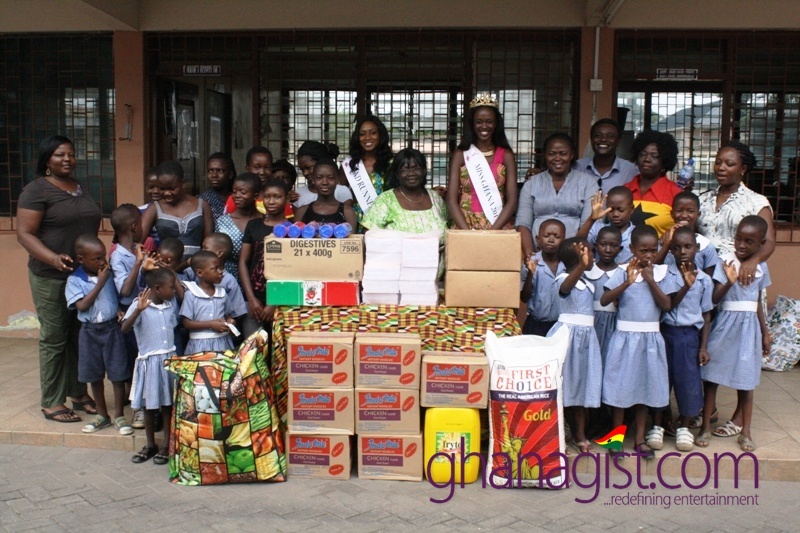 Miss Ghana Foundation donates to OSU Children’s Home 0 out of 5 based on 0 ratings. 0 user reviews.